Love to run, but your joints need a break from pounding the pavement? 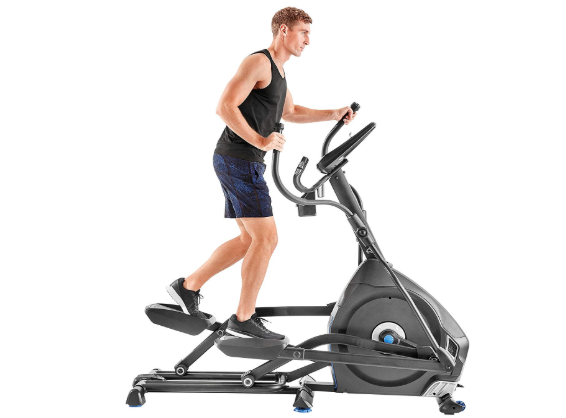 Check out the Nautalis E616 elliptical. With 29 different programs, 27 real routes and an LCD screen, it’s our favorite elliptical machine to run on. And with Bluetooth connectivity, it can even connect to RUnSocial app so you can synch up with other runners.